It’s hard to not get excited about space, particularly when there’s something great to be excited about. 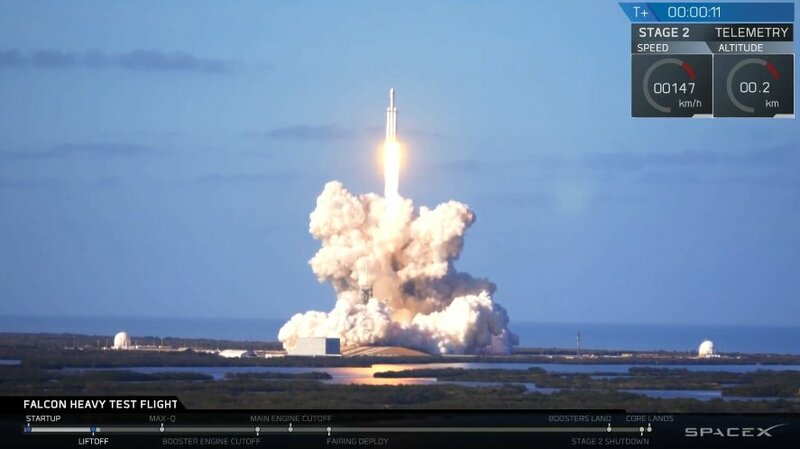 Today I watched live the takeoff of the Falcon Heavy on its maiden voyage, and it was an awe-inspiring, emotional experience. I should have been revising, but it was unmissable. Another small step forward in space exploration.